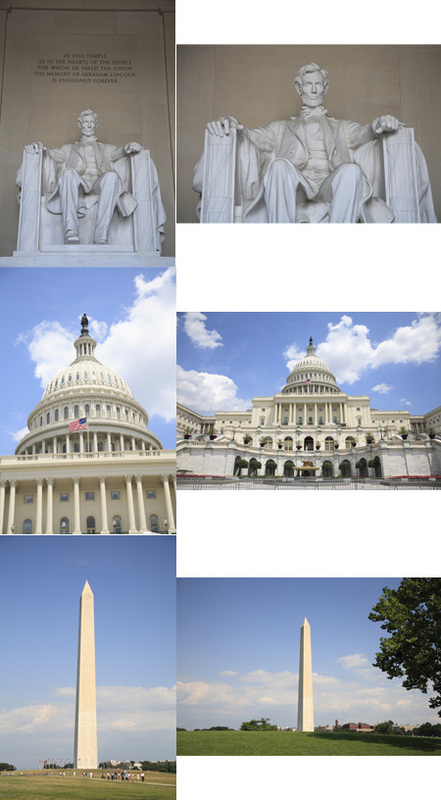 I thought it appropriate that this installment of published photographs should feature my nation’s capitol. It seems that every presidential election I’m overseas. This year I’m in South Vietnam. The below photos have appeared in newspapers, magazines and have been featured on the Web sites of news organizations. Four years ago I was in the small town of Uruapan, Mexico in a restaurant watching the results come in on a big screen TV, like the other patrons. I knew President Obama won when a group of about 6-8 men sitting at a nearby started cheering. As I write this post I have no idea where I will be in Saigon when I find out the results. My camera has been put to lots of use living in Washington, DC. There are so many things to capture- sometimes it's hard to even get a bad shot with so many beautiful scenes and sights around. Washington, DC is one of my favorite place in this world, After reaching on your blog I really want to come at Washington, DC and catch some pictures like you.